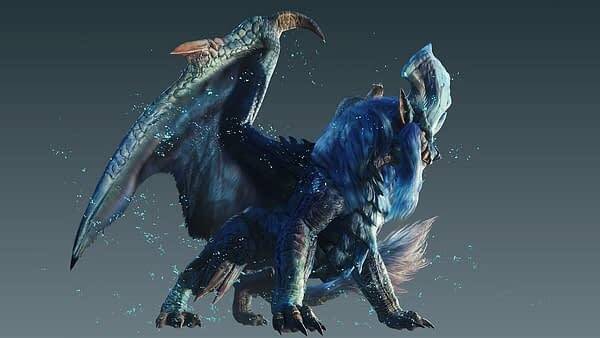 Capcom released details of a cool update on the way for the PC version of Monster Hunter: World as Lunastra will be added to the game. The elder dragon is set to pose a major challenge that will require all hands on deck as you’ll need to work as a team to bring down this creature. Or, you know, be brave and dumb at the same time and try your hand at it yourself. Either way, when the update is added on November 22nd, this will be one of the most challenging monsters added to the game. Here are the details from Capcom themselves. – Lunastra, a rare female Elder Dragon that litters the air with hot blue dust, arrives on Steam! There are reports of her traveling with her mate, Teostra. Her materials can be used to create new weapons, a unique armor set, and Palico armor. After completing the game (at HR 16 or higher), talk to the Huntsman in Astera to start the Event. – A new specialized tool will be added: the Temporal Mantle. This garment nullifies damage from powerful attacks by automatically evading. – “DOF (Depth of Field)” will be added to the Advanced Graphics Settings. This feature allows you to enable/disable the functionality to adjust focus by changing the camera distance. – “Vignette Effects” will be added to the Advanced Graphics Settings. 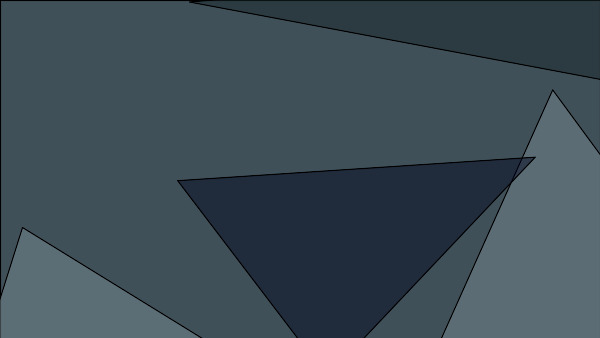 This feature allows you to enable/disable shading of screen edges by adjusting the brightness between the center and peripheral areas. – A preset function will be added to the Keyboard Settings, allowing you to save changes you made to the key configuration. – On top of the regular “Default” Keyboard Settings, a “Default 2” option will be added for 5-button mouse controls. – Various other additions and changes. – Fix for a bug where the custom radial menu stops working on keyboards after setting WASD keys for menu item selection under Keyboard Settings.